We are loving our range of wooden toys for children, especially these official Personalised Peppa Pig Puzzle Blocks. 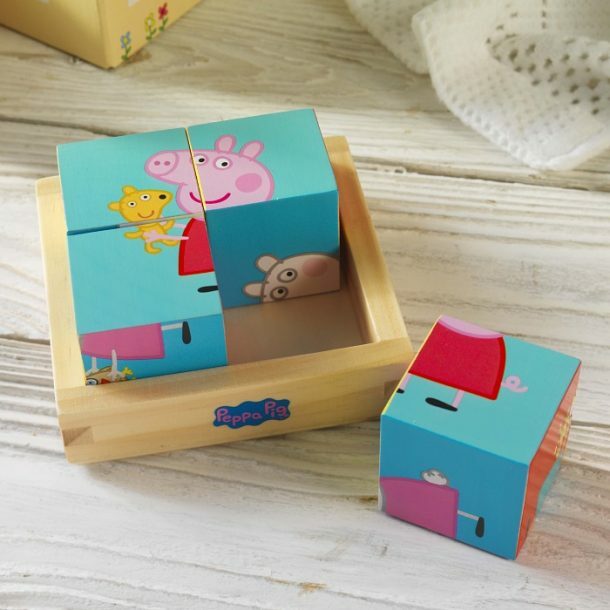 From the much loved children’s TV show ‘Peppa Pig’ this traditional toy will excite any little one. 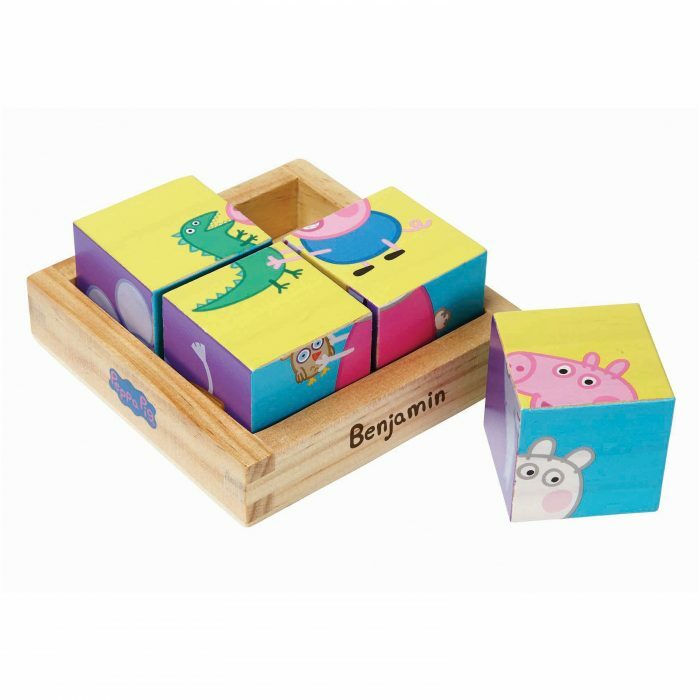 Designed with four wooden blocks that are rotated to create six fun pictures of Peppa, George & their friends, it will provide endless hours of fun. 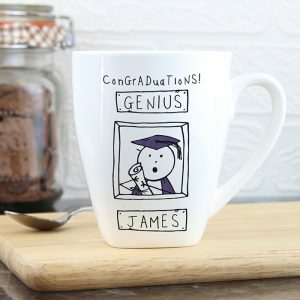 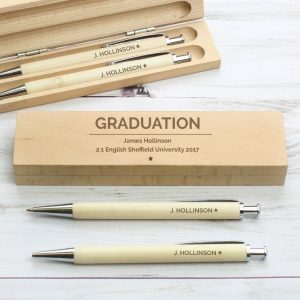 Any name, 15 characters in length will also be added to the wooden base of the toy, this will help the child in the recognition of their own name, and makes the gift personal. 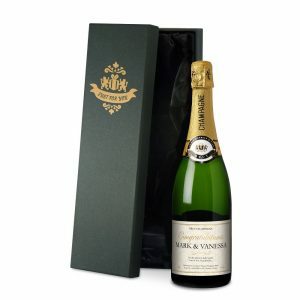 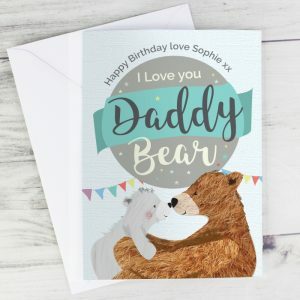 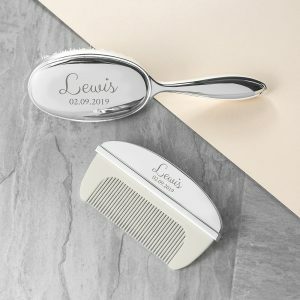 A lovely present that’s guaranteed to make a child smile, and is lovely to give on a Birthday, Christmas or Christening day.